A unisex Eau de Toilette. Fresh, green, casual chic.The essence of nature and a scent symbolizing the French art of living. The perfect harmony of citrus and grassy notes with a chypre base. A fresh and stimulating bouquet that inspires a feeling of well-being and daily elegance. 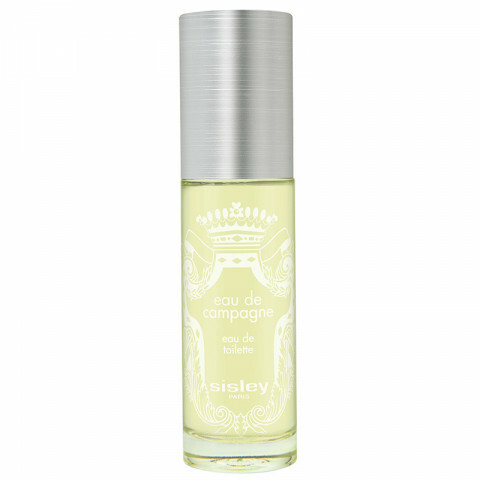 The Eau de Campagne is rich in scents of Basil, wild herbs and Lemon. The citrus notes emphasize the unique odor of Green Tomato leaves and floral scents of Jasmine, Plum, Lily of the Valley and Geranium. Lightly woody, with aromas of Oakmoss, Musk and Patchouli. Strong, yet sophisticated fragrance. You don't need much. I think this fragrance feels a bit too 'grassy' and mature for my taste. It is strong but not too overpowering once the initial spritz fades. Good staying power.